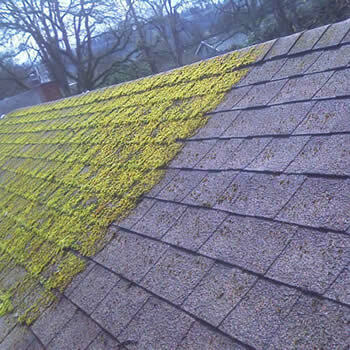 Biowash provide a specialist roof cleaning and moss removal service. The home is typically people’s most prized possession and it is essential this investment is well looked after. Enhancing the exterior of the property is a fast way to add value and increase the aesthetic appeal. 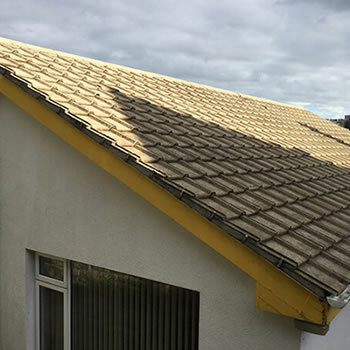 Homeowners are becoming increasingly aware of the benefits roof cleaning services can offer. Black streaks, lichen, algae, and moss love damp conditions. Often this will make external surfaces look dated and untidy. A viable solution to these problems is contacting a specialist professional company. 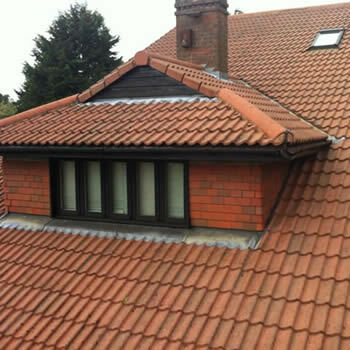 Biowash™ has a network of Professional Roof Cleaners who offer this service in Colchester and throughout Essex. With the use of high quality approved cleaning chemicals any exterior surface can be restored to its previous glory. Unlike traditional methods, we use non-aggressive ‘soft washing’ techniques to target dirt, grime, and moss. Safely avoiding any chance of structural damage this is all done from the ground and below gutter level. 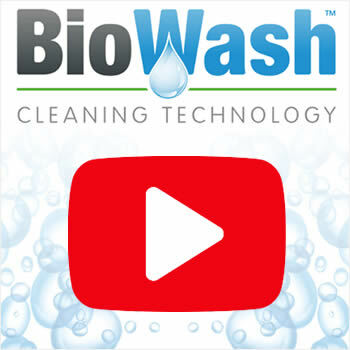 The system initially cleanses the surface using our unique Biowash™ Cleaner. 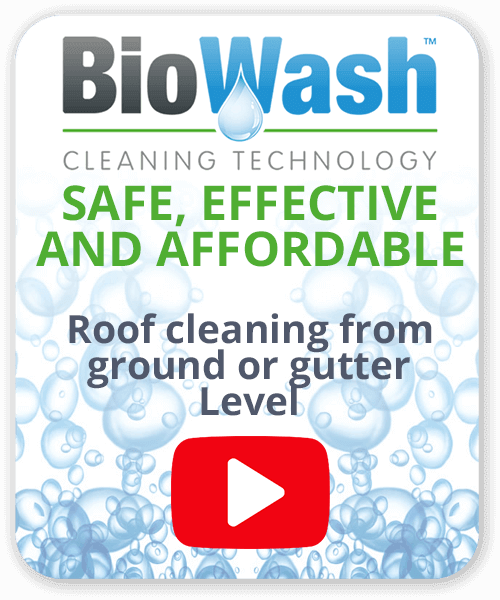 Once rinsed away our Biowash Surface protector which is a high-grade biocide is applied to shield the roof tiles from future contamination. 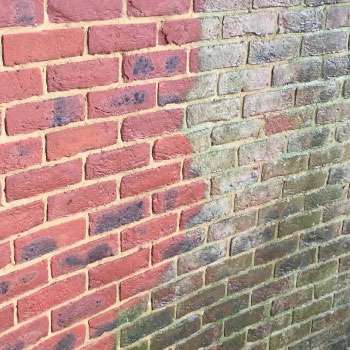 For a free moss removal, render, wall or tile cleaning quote on any residential, commercial and industrial properties contact us on 0333 355 3258 or complete the online enquiry form. Colchester rich history dates back over 2000 years and is Britain’s oldest recorded town and was one of the most important settlements in Roman Britain. Today the town is a thriving with fantastic places to eat, drink and shop. There are plenty of first-class visitor attractions and it is rich in history and heritage not to mention arts and culture. It is a very popular place to live and work due to its being located at the gateway to East Anglia with picturesque villages and only minutes away from the coast.